Employee engagement strategies are unique to each organization. It has to be embedded into the DNA and not become another thing on the HR checklist. It cannot a “part-time” activity slotted into somebody’s time-sheet. Engagement doesn’t come from handing out vouchers – it is a consequence of handing out the right voucher for the right reason at the right time again and again and again. The challenge for you as a leader is to create a process to identify all three and then create a culture where others do it too. 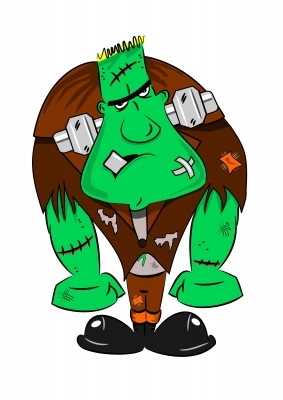 When you borrow blindly from other companies you will end with the strategy equivalent of Frankenstein’s monster. Your corporate culture and DNA are unique. It follows that your employee engagement strategy too, has to be unique. Successful engagement strategies are built from a deep understanding of the culture, the inter-personal dynamics, and the mission of the company. Spend the time to understand the challenges your organization faces before you set down the path of engagement. The technology and the rewards are mere tools. You can create a mess or change the world. It is entirely up to you.